Put your Java/C++ skills in action! Join a fast growing, hard-working, fun organization and take your experience to the next level. 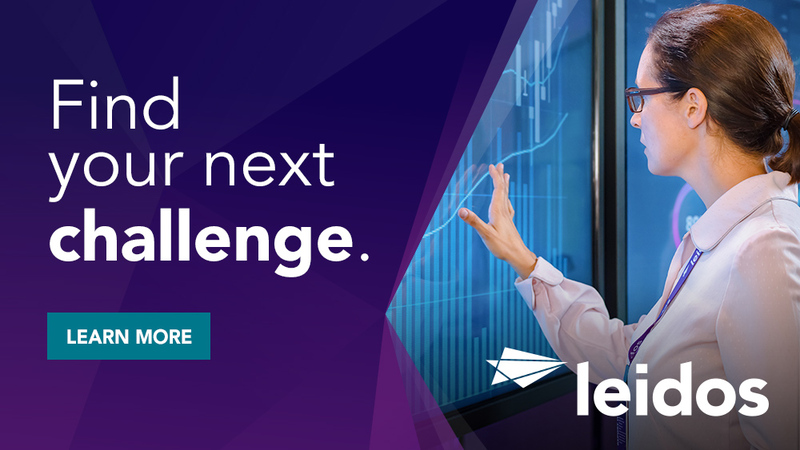 The Leidos Health Products and Solutions Operation is seeking talented Junior Software Engineers to join our center of excellence to help build, and enhance highly available, scalable, real time systems used by our customers worldwide. 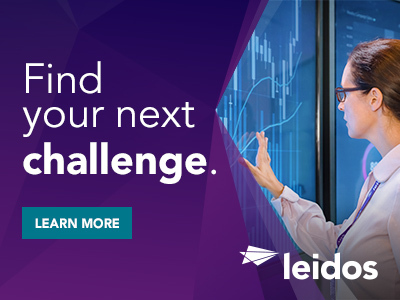 At Leidos we offer engaging careers, a collaborative culture, and support for your career goals and growth. You will get the opportunity to small deliverables of projects through all aspects of the software development life-cycle including scope and work estimation, architecture and design, coding and unit testing. You will get a chance to exercise your judgment in determining and recommending the best designs based on customer business objectives, timelines and other resource constraints. You will be challenged and provided a tremendous opportunity for growth in a customer facing, fast paced, agile environment. Build software solutions where the solution is not always well defined but always considers the customer first. Bachelor's degree in Computer Science or related field completed within the last 12 months. A solid understanding of software development process fundamentals. A strong, self-motivated desire to learn new programming languages, tools, frameworks, and techniques. Familiarity with web application technologies, such as Apache Tomcat, JBoss, etc. Familiarity with multiple operating systems (Mac OSX, Windows, LINUX, etc.). Familiarity with at least one Relational Database Management System (Oracle, MySQL, PostgreSQL, SQL Server, etc.). Proficiency with MS Office Products (Word, Excel, Visio, & PowerPoint). Thanks for applying for the position of Junior Software Engineer with Leidos through Dice.